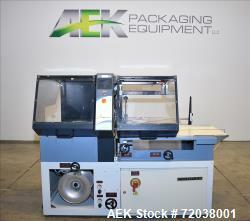 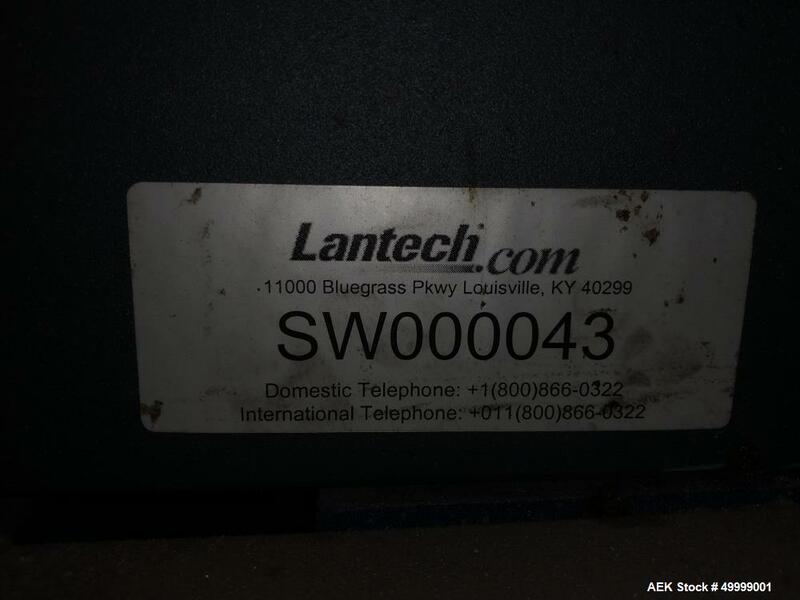 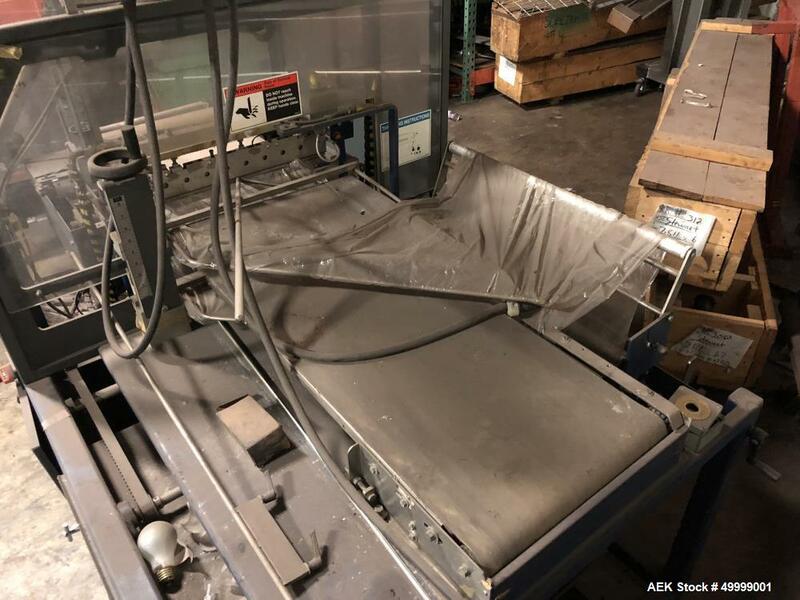 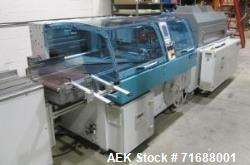 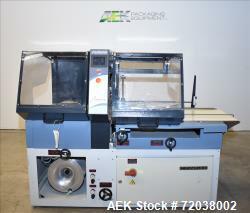 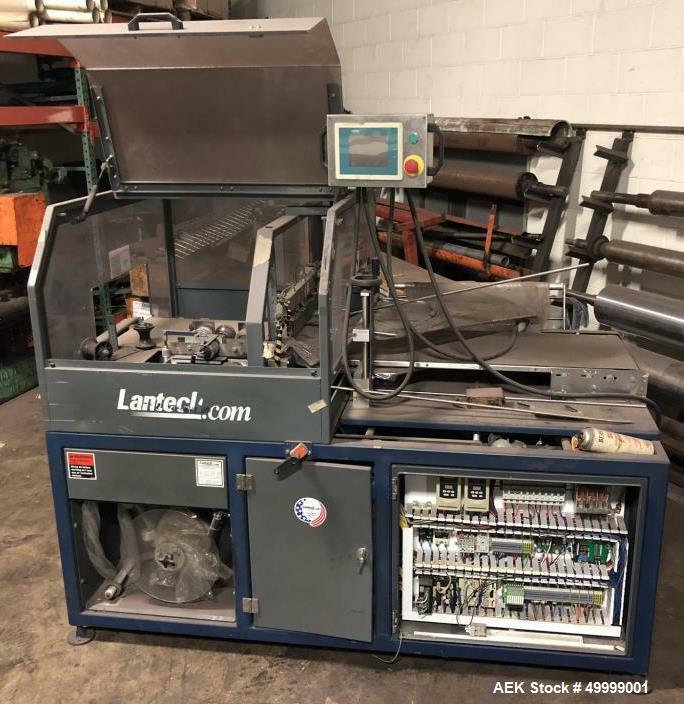 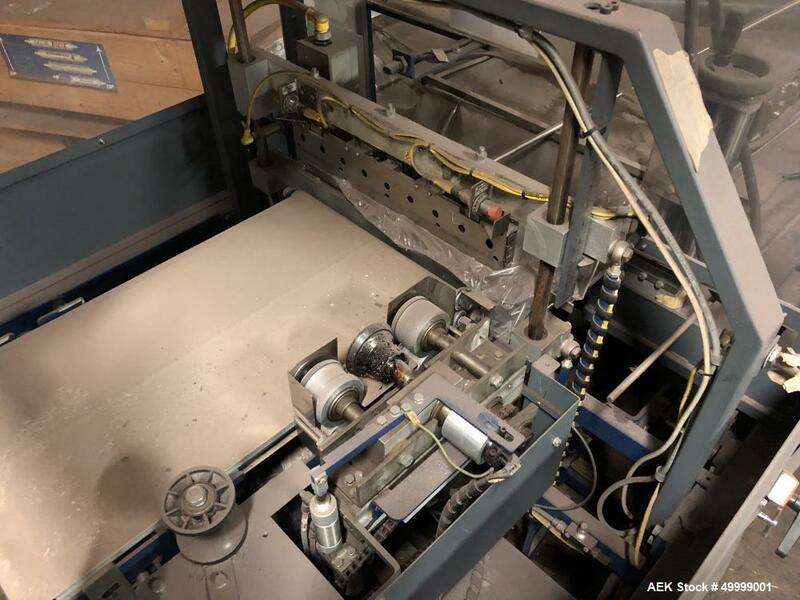 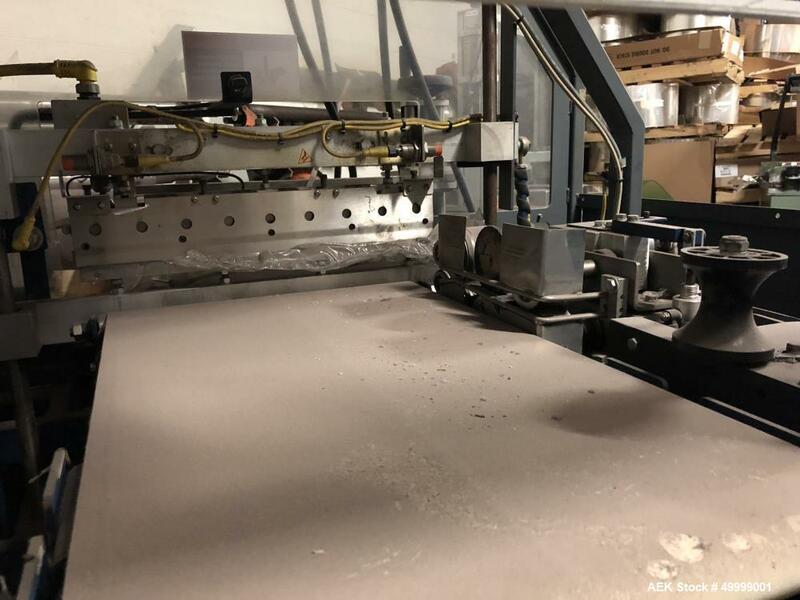 Used- Lantech Model SW Side Seal Shrink Wrapper. 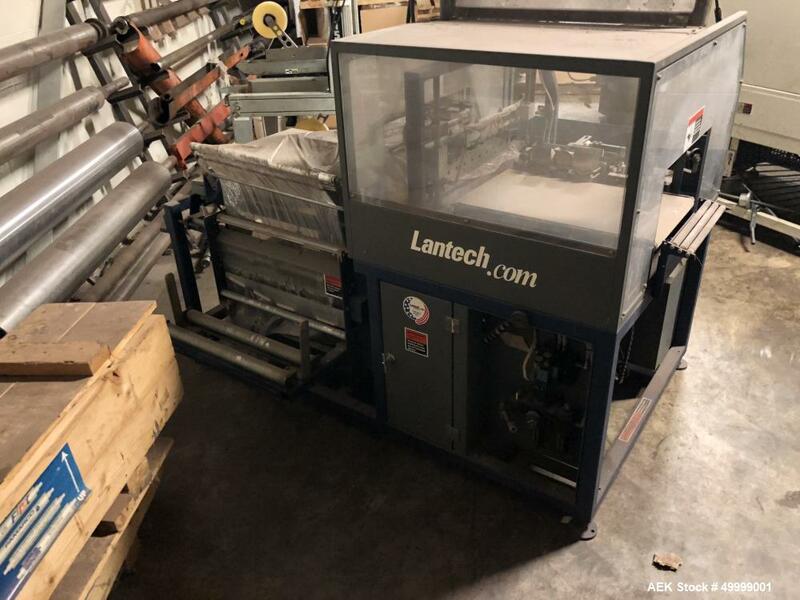 Used- Lantech Model SW Side Seal Shrink Wrapper. 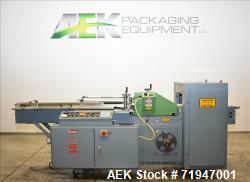 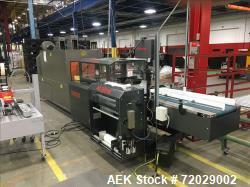 Capable of speeds up to 40 packages per minute or 90 lineal feet per minute has side seal. 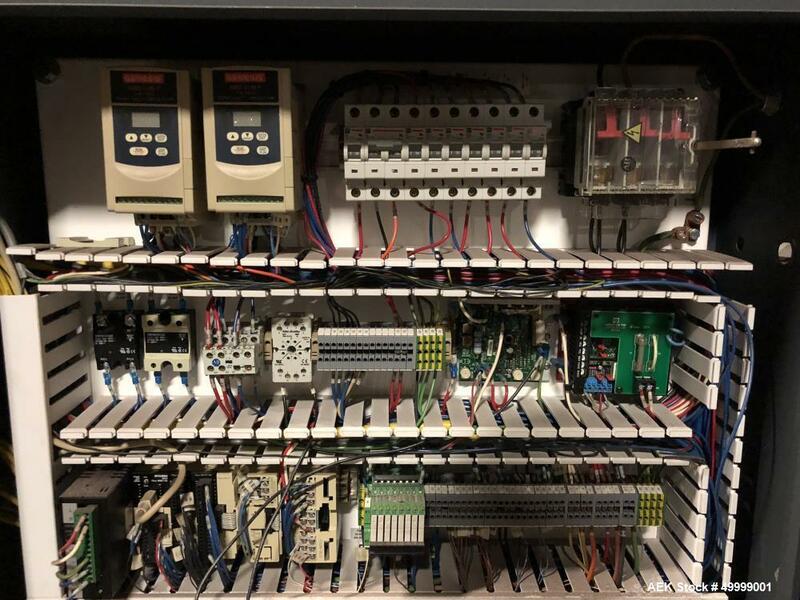 Intermittent motion. 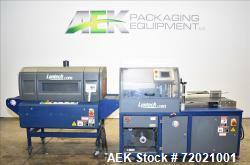 Package size range: 3" to infinite (length) x 1" to 15" (width) x 1/8" to 8" (height). 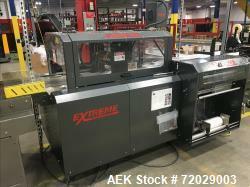 Hot knife cross seal width of 18". 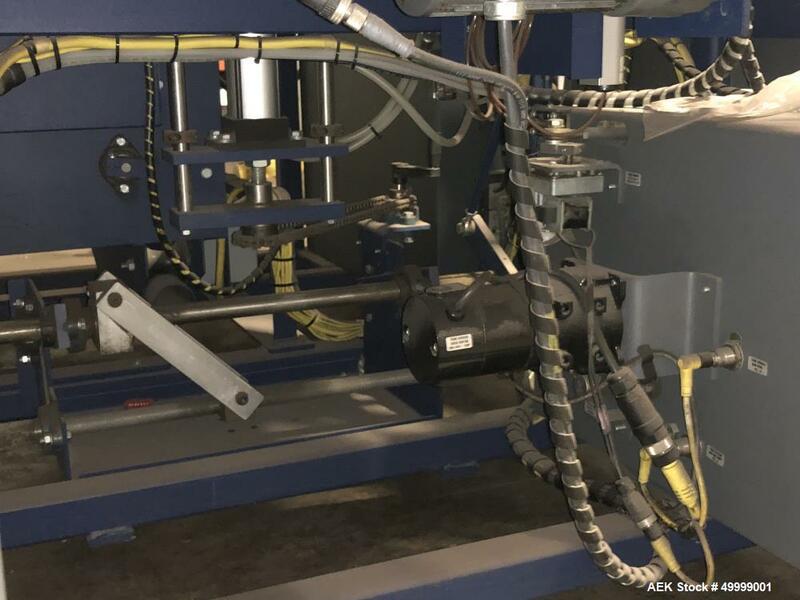 Film width (centerfolded) 6" to 24", PLC controls. 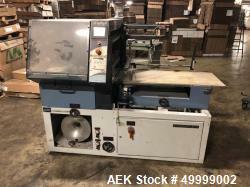 Mechanical scrap rewind, adjustable film inverting head. 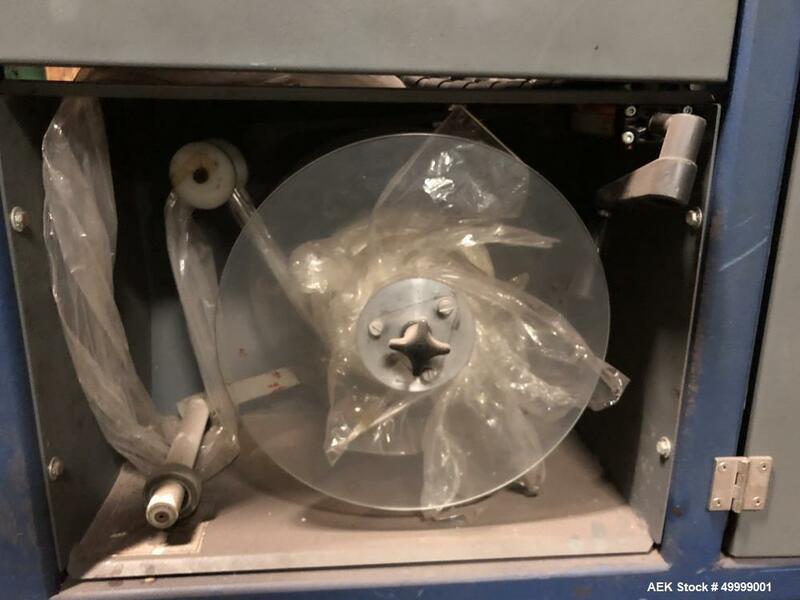 Film types: most commercial grade Polyolefin, PVC, some films may require change-parts. 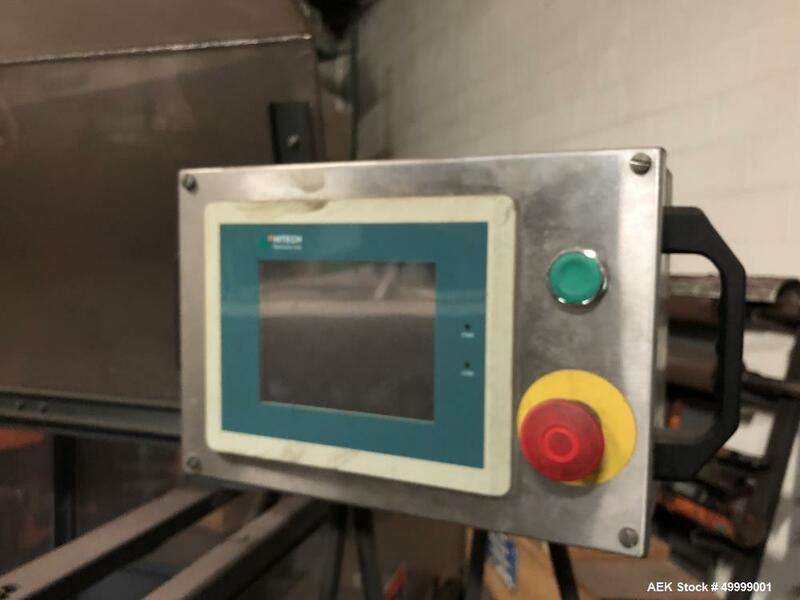 HMI digital read out.